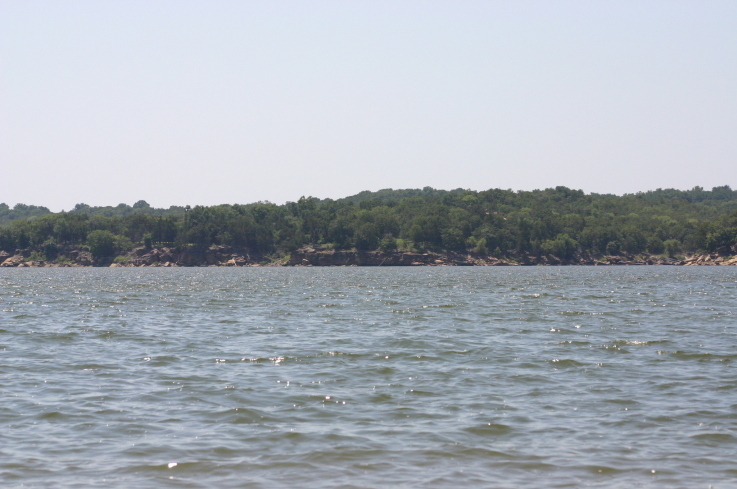 Keystone Lake in northeastern Oklahoma is located west of Tulsa near Mannford. Keystone Lake has 330 miles of shoreline and 23,610 surface acres. 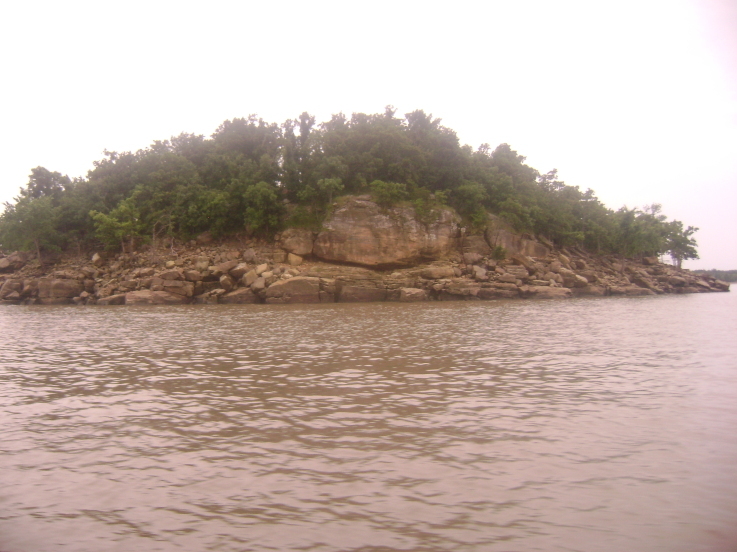 Keystone Lake is a great fishing lake with excellent striper fishing bellow the dam. 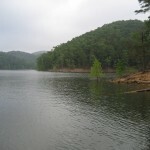 Camping and Water Sports are available as well as hunting at the Keystone WMA. 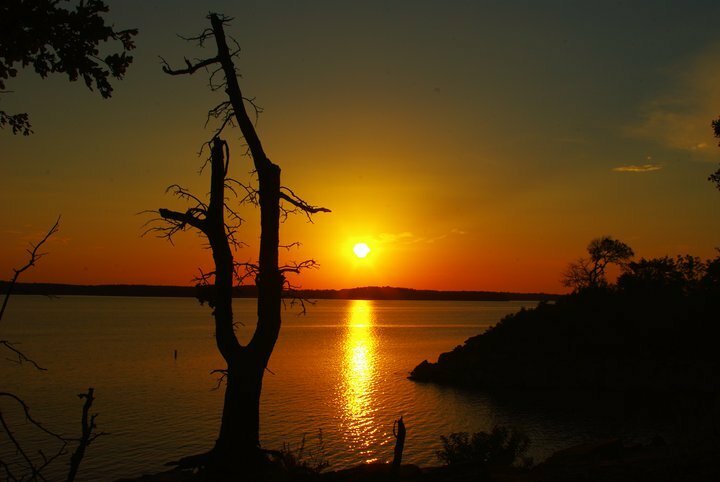 Scroll down and read more about all the great things to do at Keystone Lake! Keystone Lake has 330 miles of shoreline and 23,610 surface acres.